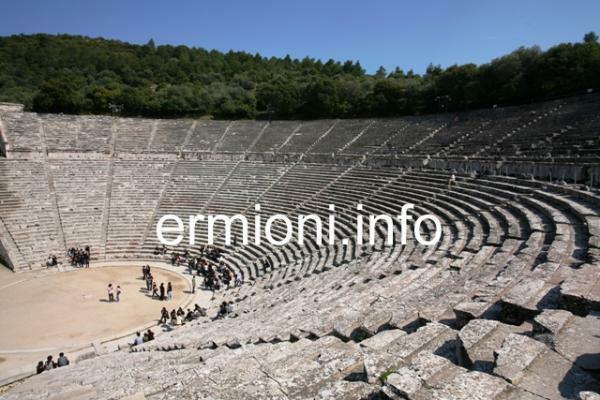 The Asclepios sanctuary and large theatre of ancient Epidavros (Epidaurus) is one of the most picturesques places in the Argolida. 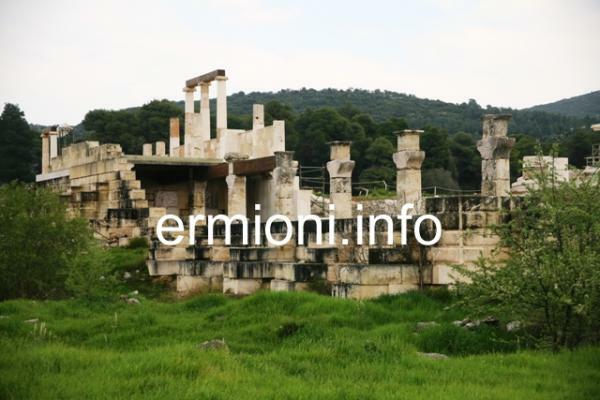 In a small valley above the port of Archaic Epidavros, the ancient sanctuary of Asclepios was developed into the largest healing centre of antiquity. The scenery around the theatre has remained quite unspoilt throughout the Centuries, one cannot help wondering if time has stood still here in the age that Homer described in his writings. 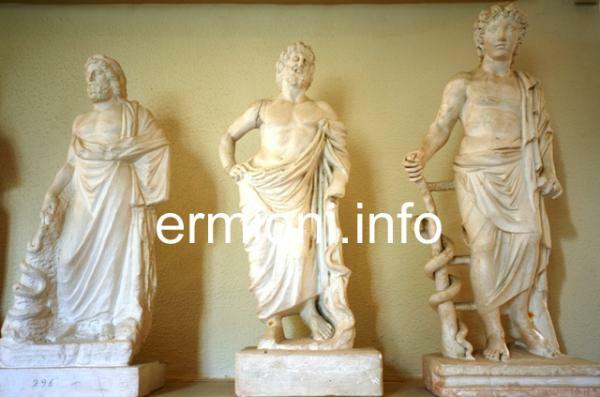 Ancient Epidavros was one of the most important cultural and medical centres of ancient Greece. 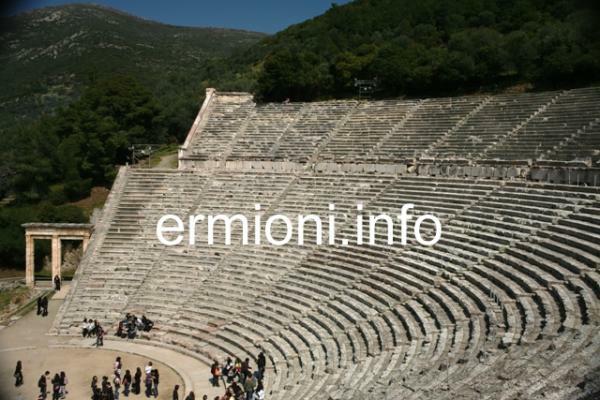 Situated in the North-East of Argolida, 3kms from the modern town of Ligourio, Epidavros is visited by thousands of tourists from every part of the world every year. Visiting tourists feel there is something very spiritual and mystical about the location, the spirit of the past continues to embrase the sacred ancient ruins. 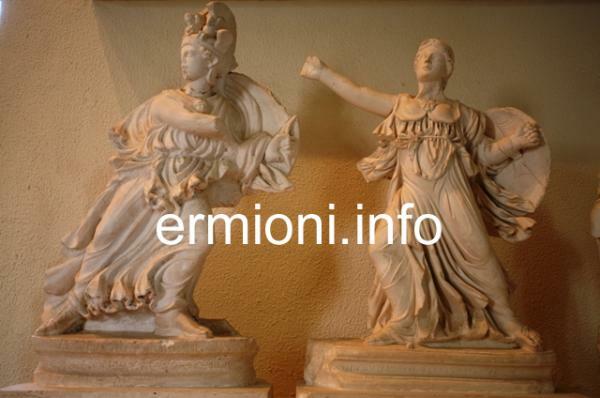 The city was given its name from Epidavros, the son of Argos and Euandi. Archaeological findings within the surrounding area are dated from the 6th Cen. BC to the 4th Cen. AD, with many examples featured on display within the Museum. The large theatre is world famous for its perfect acoustics, the smallest sound of a dropped coin which can be heard as high as the last row of seats. 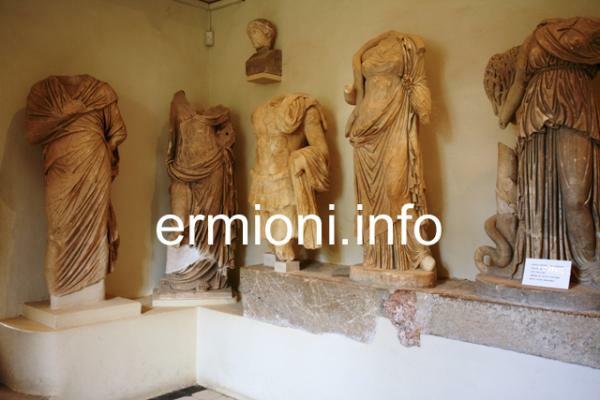 A number of historical facts show how powerful Epidavros used to be during the ancient years. The name is mentioned in the epic poem of Homers Iliad about the Trojan War, also later during the Persian Wars, fighting on the side of the Greek alliance, and like ancient Hermione, always supporting the city of Sparta throughout the ancient period. Since the mid-6th Century BC, it was one of the prime city-states of the Peloponnesian League, gradually developing and evolving into the largest healing centre of antiquity. 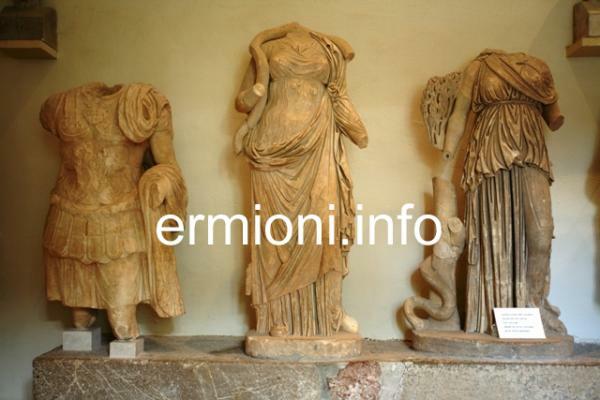 Epidavros Archaeological site and Museum open 08:00 - 20:00 during Summer, apart from national holidays. 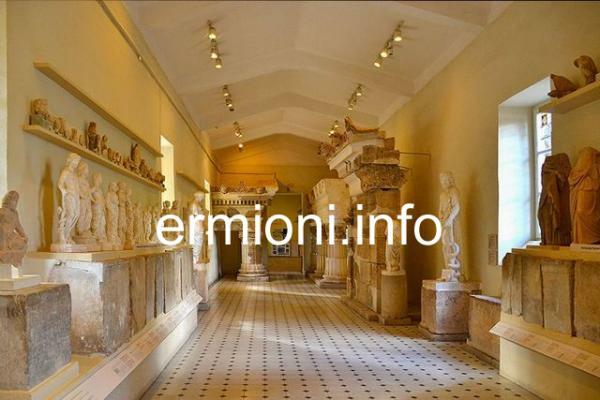 Admission: 6 Euros. 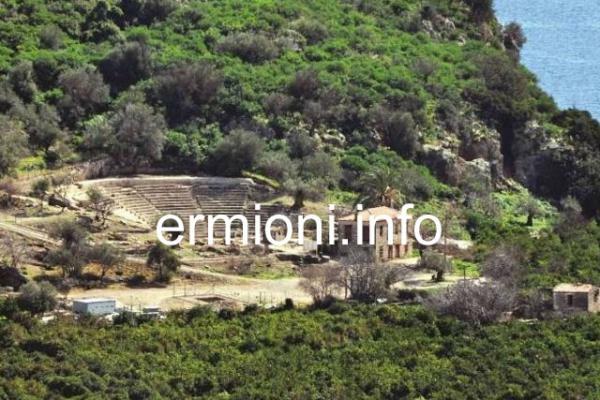 The vast sanctuary of Asclepios is in the process of renovation, but shows the number of temples, sports arena and early medical centres of Asclepios from the 6th Century BC. 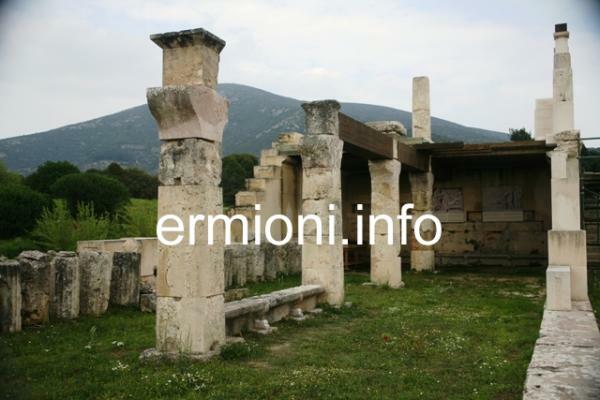 Epidavros was the centre of religious, medical and scientific healing for the ancient Greeks, right through to the late Roman period. 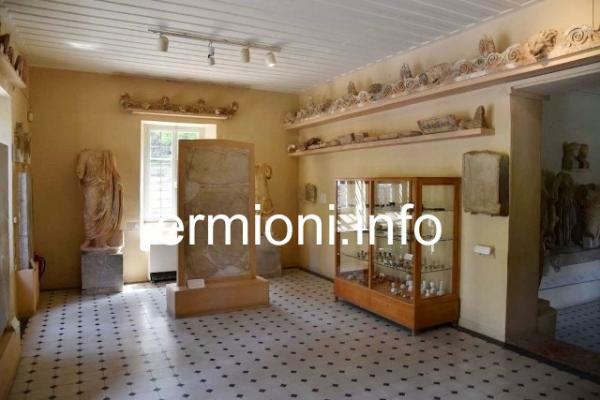 The sanctuary of Asclepios at Epidaurus is a spiritual place worth travelling around the world to visit. In fact the ancient Greeks did just that, some came from far away Asia Minor in order to pay tribute to their spiritual entities and to ask the gods for remedies for their physical and mental ailments. Epidavros was the cultural and healing centre of the world, a place where one could rest and recover, whatever the medical condition was, people believed that visiting Epidavros would cure their illness. 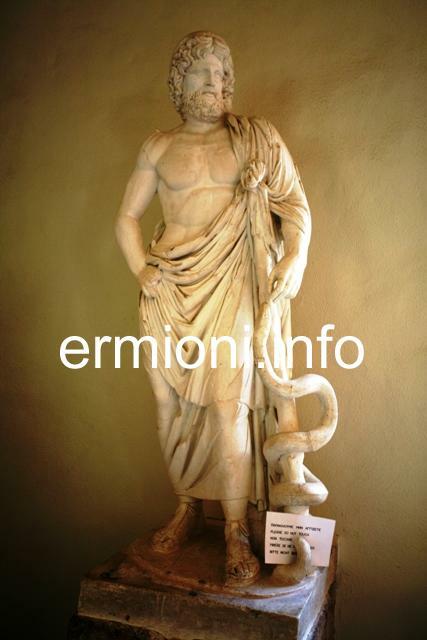 To the ancient Greeks, Asclepios was the god of medicine and son of Apollo. 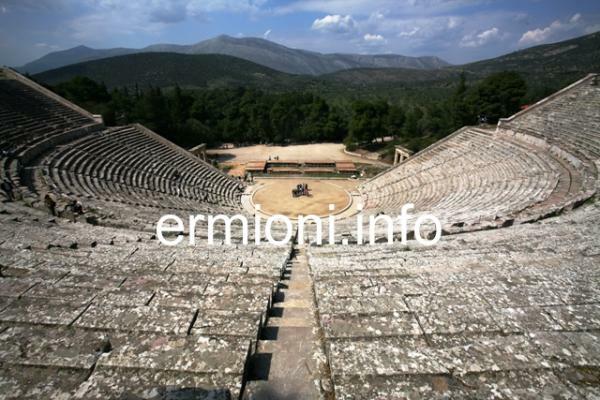 From the 4th Century BC, Epidavros became widely known as a sanctuary to Asceplios. Temples and hospitals were found here and people from all parts of the ancient world came to seek help. Treatments were for the mind, body and soul, and included herbal medicine, a varied diet, exercise, devotion to the gods, theatre and the arts, licks from snakes and hallucinatory drugs. Every four years, the Festival of Asclepieia took place at Epidavros, where dramas were staged and athletic competitions were held. The sanctuary continued to function until the 4th Century AD when many sancturies in Greece were closed by the Christian Roman Emperor Theodosius. In the mid-6th Century AD multiple earthquakes completed its ruin. On the slopes of Mt. 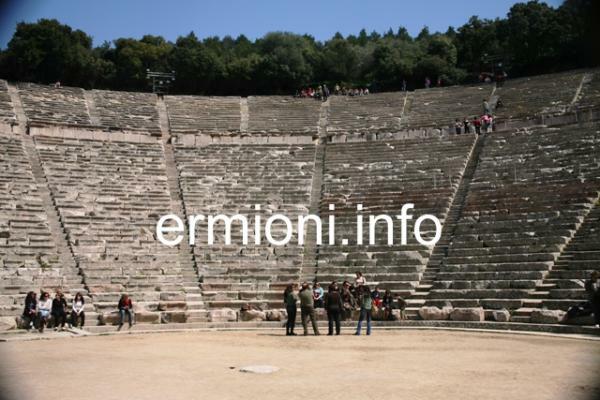 Kynortion lies the best known and the best preserved of all ancient theatres in Greece, its superb acoustics reveal that the ancient people knew how to make sound travel when building a theatre. 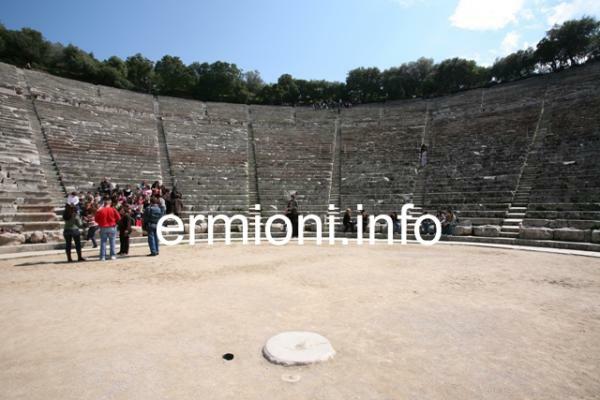 The theatre was built in the early 3rd Century BC with an original design of 34 rows of seats, including a 19.5 metre diameter orchestra, the only circular orchestra to have survived unaltered from antiquity. A hundred years later, during the second phase of construction, the theatre was extended upwards adding a further 21 rows of seats. Pausanias visited the theatre in the mid-2nd Century AD, over 400 years after it was completed. and expressed his infinate admiration for its symmetry and beauty. The front row of seats were usually reserved for people of importance and were fashioned into throne style seating, not just stone benches. There are now 55 rows of seats divided into 24 sections, with a capacity of 12,300, although there have been over 14,000 seated visitors for certain performances, one being in 1961, when Medea was presented staring Maria Callas in the lead role. 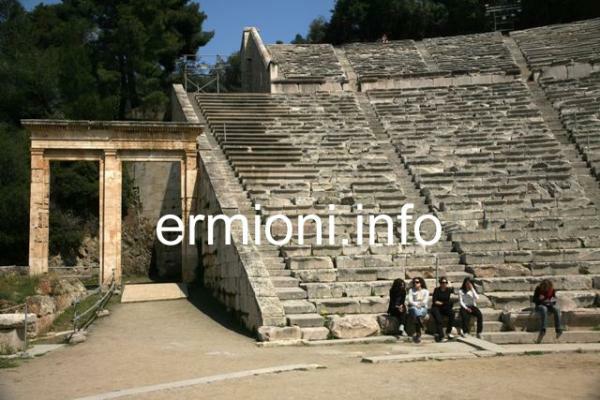 Today, ancient and modern performances are held in the theatre during the July and August Epidavros Festival period, where people can perfectly see and hear their favourite ancient or modern Greek plays, under a clear starlit sky. Go early in the morning or late afternoon, as numerous coaches arrive from Athens during the middle part of the day. There is a small cantina near the site entrance, but can get very busy and cause long delays. Bring some drinks with you. If you are attending an evening performance, take a cushion to sit on, although the seats remain warm from the daytime heat. Be aware there is no photography or video recording allowed during performances. 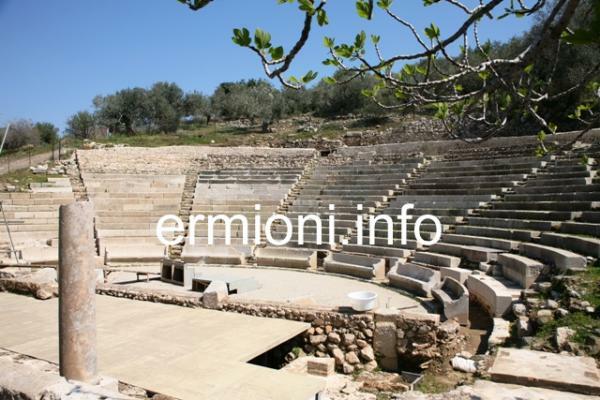 The small theatre of Archaic Epidavros was only discovered in 1971, with archaeological work continuing to the present day. 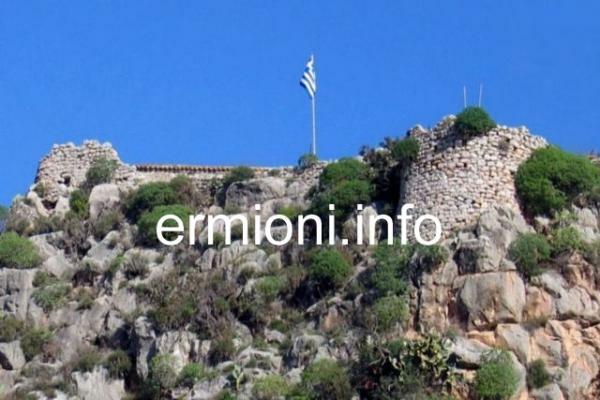 It is located on the South-Western side of the Acropolis between the old town of Archaic Epidavros and the Nisi peninsula. The theatre was built during the 4th Century BC and was dedicated to the god Dionisios and was fundamentally reconstructed during the Roman occupation. Originally built in 9 sections with 18 rows of seats, it could accommodate up to 2,000 spectators, although todays audience is restricted to around 800. One of the main characteristics of the small theatre are the inscriptions bearing the names of garantors and statesmen on its benches and 'throne' seats. 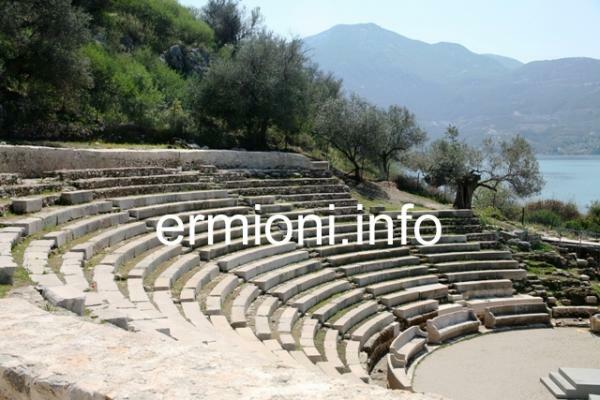 The small theatre is used today during the annual Summer Epidavros Festival. Admission: 6 Euros. The port of Archaic (Palaia) Epidavros was also the ancient port of Epidavros, where travellers would have come by sea, rested within the port area, then rode or walked the overland sacred pathway to the Sanctuary of Asclepios. Parts of this sacred way can still be seen today, arriving at the North side of the Sanctuary. Today the town of Archaic Epidavros is a great place to visit for a meal and refreshing cool drink after your visit to the Sanctuary and main theatre, as there are a number of waterfront tavernas and bars to choose from around the port, with plenty of car-parking spaces. Close by, there is the small theatre of Archaic Epidavros (see above) the sunken city (Agora) which can be explored very close to the port. The picturesque port of Archaic Epidavros is still a traditional fishing boat harbour. 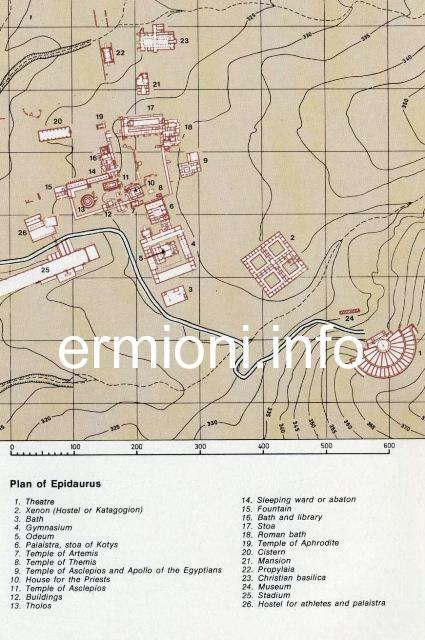 Nea Epidavros is located 5 kms to the North of Archaic Epidavros. 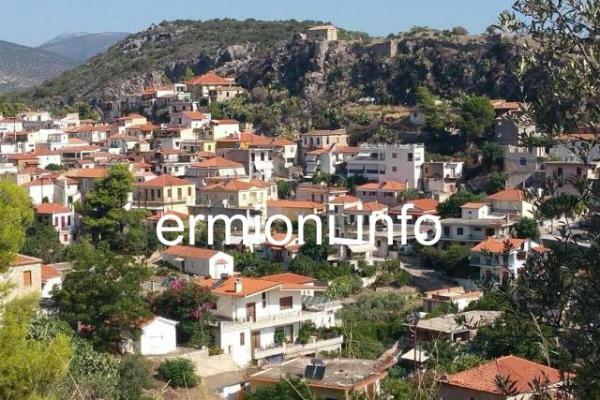 Before the Greek War of Independence, the village was called Piada. Between 20th December 1821 and 16th January 1822 the First Hellenic National Assembly took place in Nea Epidavros, where the Assembly decided on the new Greek flag design that is still used today. 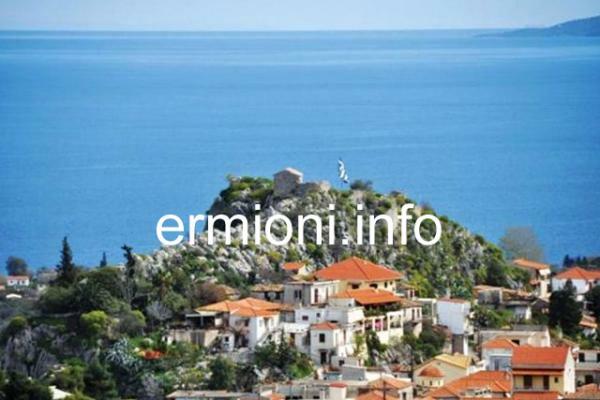 The historic village is built within a steep rock only 2 kms from the coast and isn't visible from the sea, giving protection to the inhabitants in the old days from marauding pirates. 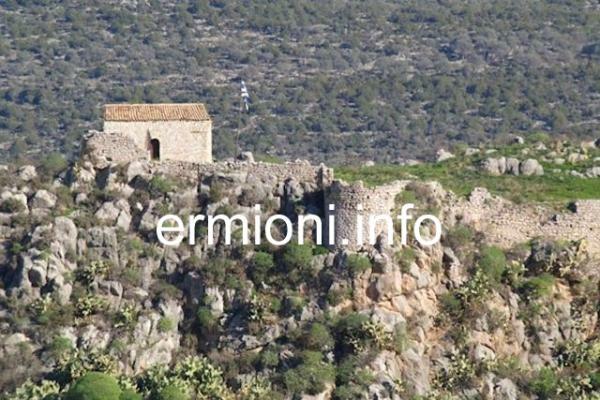 Nea Epidavros has a Medieval castle at the crest of the hill, with the 11th Century church of Aghios Ioannis inside its walls. 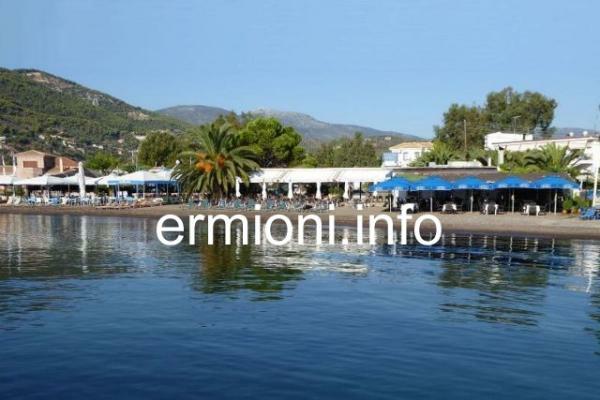 The sandy beach-front area has a small port, guest houses and a few tavernas, cafes and bars. Further along the coastline there are some more wonderful sandy beaches.